'SUI DHAAGA- Made In India'. 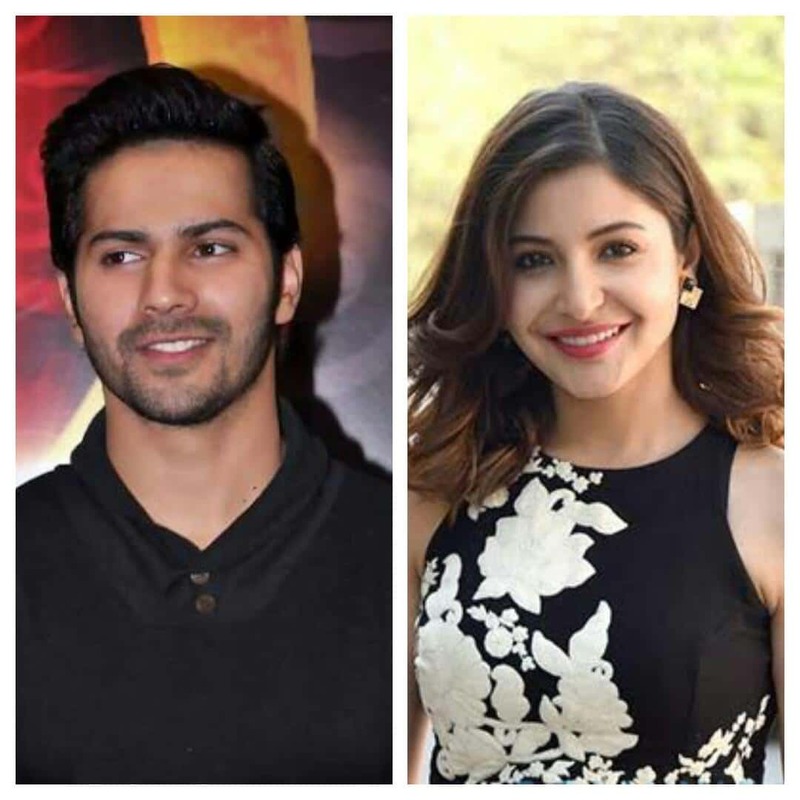 Varun Dhawan and Anushka Sharma took to their twitter handles and solved riddles to unveil the title of their next film. It was Anushka Sharma who first posted a riddle- "आगे आगे मौजी भैया, पीछे पीछे पूँछ,बढ़ते जाएँ मौजी भैया, घटती जाए पूँछ।बोलो क्या? @Varun_dvn"
To which Varun Dhawan replied that it’s a very difficult puzzle and he will come back and solve it at 12 midnight. And he did come back and posted his answer at exactly 12 0’clock- "सुई धागा। is the answer anushkaaaa @AnushkaSharma. I know this answer is extremely special to you"
And then Anushka Sharma nailed it by giving Varun Dhawan full marks and very wittily announcing their film- "Hundred on Hundred. Let us make the film together. It will be damn fun"
Varun Dhawan bid goodnight to Anushka Sharma and said it would be fun to make a film with her. 'SUI DHAAGA' will be produced by YRF Films in collaboration with Maneesh Sharma and Sharat Katariya who had earlier made 'Dum Laga Ke Haisha' with Ayushmann Khurrana and Bhumi Pednekar. According to a leading daily, Varun Dhawan was quoted saying- “From Gandhiji to Modiji, our leaders have always endorsed the mantra of Made in India. With SUI DHAAGA, I am proud to take their message to millions of movie lovers in a way that is entertaining and relevant. I really liked the script that Sharat had written and I am happy that I am teaming up with YRF on this one. Anushka and I are pairing up for the first time so I am sure there will be fireworks"
'SUI DHAAGA' is scheduled to go on floors in January 2018 and slated to release on Gandhi Jayanti next year- October 02, 2018.